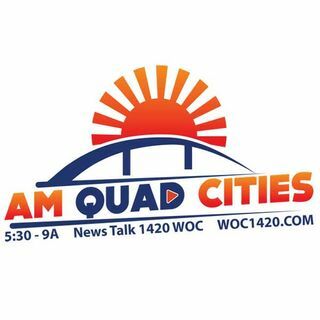 RBC Wealth Management's Holly Kennedy is in for Gary Kleinschmidt with The Word On Wall Street on AM Quad Cities. Holly says the market continues to show a lot of volatility. Get The Word On Wall Street when Dan and Dave with RBC Wealth Management every Monday and Thursday at 8:25!